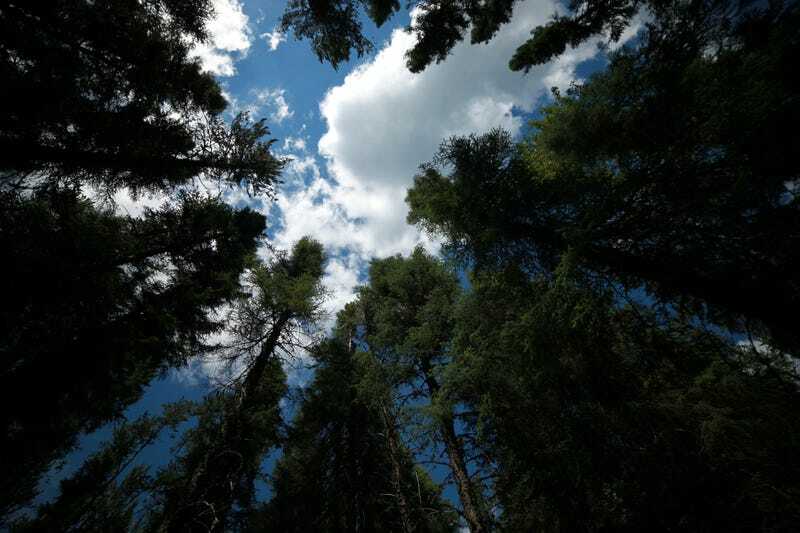 Eastern Canada’s black spruce forests are one of the largest untamed wilderness areas on Earth. And in refreshingly optimistic news, parts of this ecosystem are expected to flourish in a warmer world, creating a refuge for species escaping drought-stricken regions to the south and west. That’s the conclusion of a sweeping new analysis of black spruce trees across 225,000 square miles of forest in Canada’s Quebec province. The research, published in Science, offers clues as to how this vast ecosystem will fare under human-caused climate change. While the boreal forest’s southern and western regions are likely to struggle with drought in a hotter future, parts of eastern Canada north of the 49th parallel could see a net benefit as the growing season lengthens. The boreal forests of North America and Eurasia are some of the most pristine wildlands on the planet. In addition to providing habitat for dozens of charismatic animals, from moose and caribou to foxes and migratory birds, they’re a massive carbon sink, locking away hundreds of billions of tonnes of organic matter in their soils. That means these forests are not only a sanctuary for biodiversity, but an important regulator of global climate. We’d like our world's boreal ecosystems to remain intact, but you need only look at the most recent fire seasons in Canada and Alaska to get a sense of how threatened they are. Boreal forests are expected to see some of the largest temperature increases of the 21st century, which is likely to mean more warm, dry days and large, out-of-control fires — such as the megafire that devastated Fort McMurray early last month and continues to rage across hundreds of thousands of acres. To figure out how black spruce trees — the dominant trees across North American boreal forests — will fare in a warmer, drier world, the researchers combined a decades-long dataset of tree ring cores built by Quebec’s forestry department with climate data from weather stations going back to 1960. “You can match each ring that each tree has created with its rate of growth, and then learn how the trees reacted to climate,” D’Orangeville explained. Nobody can predict exactly how things will look a century from now, but the future looks bright in this one untamed spot of our planet. Even under the most pessimistic carbon emissions scenarios, the study predicts that a boreal forest refuge area will remain intact. The treeline may even expand northward, something that ecologists are already witnessing in different parts of the world.